San Francisco-based cryptocurrency exchange Coinbase has reportedly closed an account opened by whistleblowing site Wikileaks for its online store, citing violations of its Terms of Service. The Wikileaks Shop is the whistleblower site’s merchandise outlet, selling shirts, phone cases, coffee mugs, posters, and other branded paraphernalia. Users can pay for their items with a credit card, or via a variety of cryptocurrencies. The exchange appears to have closed an account owned by the organization for the store, which could mean that it won’t be able to collect payment through Coinbase and convert the money into dollars through the service. A Coinbase spokesperson refused to comment on the closure to The Verge, saying that they don’t “comment on individual accounts.” Coinbase’s TOS states that it can terminate accounts at its discretion, while its termination notice says that the service is regulated under the US Treasury’s Financial Crimes Enforcement Network, which is designed to combat money laundering. The move doesn’t mean that the site can’t accept cryptocurrencies: it just won’t be able to do so through Coinbase’s system. The move has angered the organization and its supporters. On Twitter, the official Wikileaks account called for a boycott of the exchange next week. 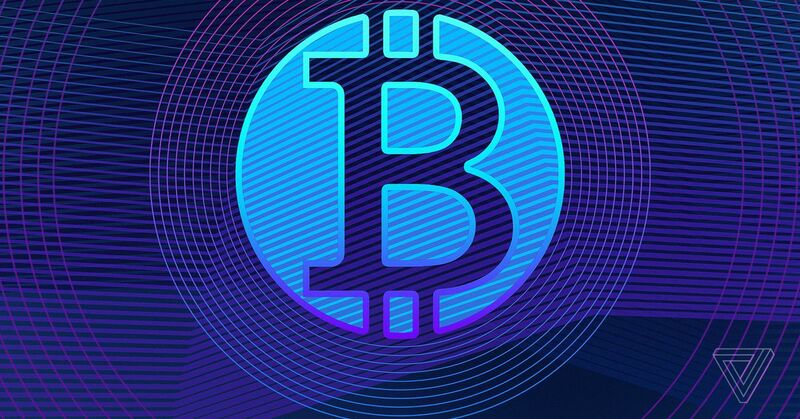 Andreas Antonopoulos, the author of Mastering Bitcoin and Internet of Money, noted on Twitter that this is a particularly ironic move: Bitcoin received a boost when Paypal, Visa and Mastercard cut off donations to the site in 2010, touted as a payment method that couldn’t be stopped. Antonopoulos noted that the move probably won’t have much effect, given that there’s a number of other exchanges out there beyond Coinbase.